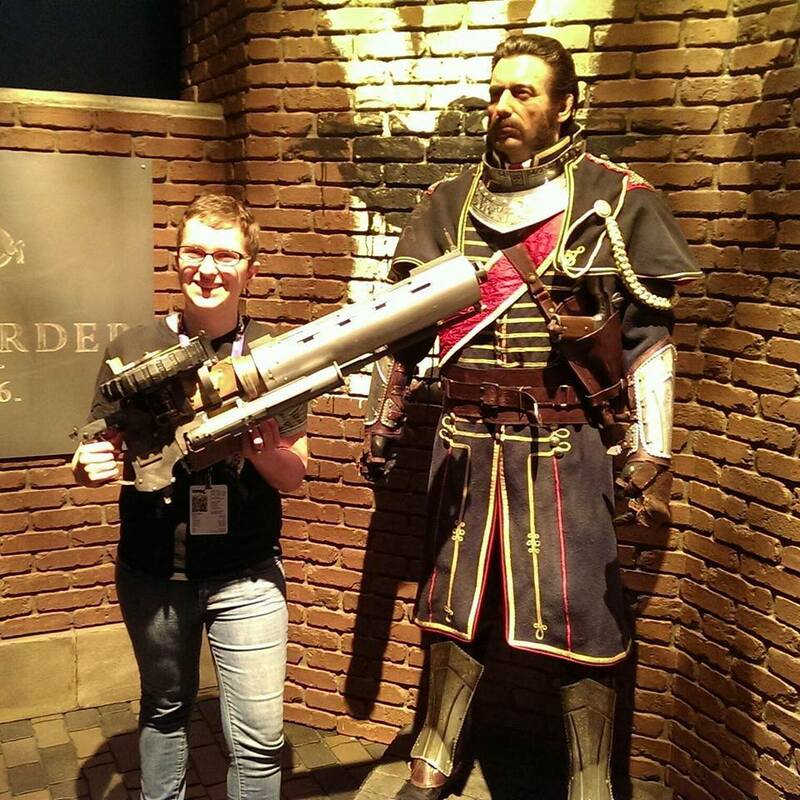 Hello and welcome to linksaveszelda.com, a blog which now covers video games and pop culture topics with a feminist outlook. Created and administrated by Kelly Flatley, this blog is used to relay content to a general audience in a fun yet organized way. All views expressed on LSZ belong to the writers themselves and are to be interpreted as opinion unless stated otherwise. Friendly debate and constructive criticism are always appreciated as she strives to constantly improve and make LSZ a better place for all. 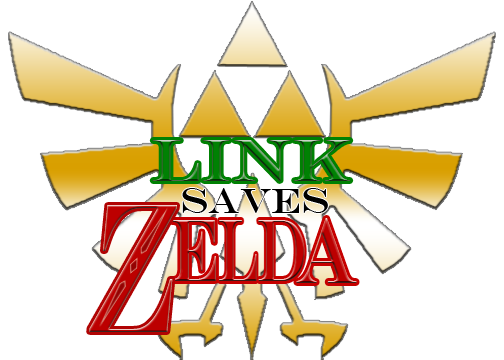 Linksaveszelda was founded with the simple intent of organizing video game reviews, but this little blog has turned out to be so much more than that. It has evolved into a venue which shares all kinds of fun gaming and pop culture content including news, editorials, specialty posts, guest posts, community discussions and more. The goal is to consistently publish well formulated content to you, the reader, with the intent to not only deliver information on current events but also open up a platform for dialog and deeper thinking. Some of the kinks are still being worked out but linksaveszelda is in its prime so stick around, check it out, and above all have fun while you are here! Name: Kelly Flatley (AKA LadyCroft3). Age: I’m currently 27 years of age. Location: I live in Seattle, Washington. Educational goals: I want to be a writer when I grow up. Profession: I work at Chipotle. Anything else you’d like to know? Just ask!